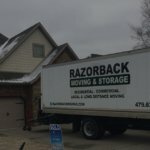 Moving to a new home is an experience that many people dread. 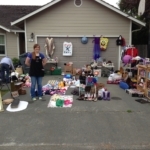 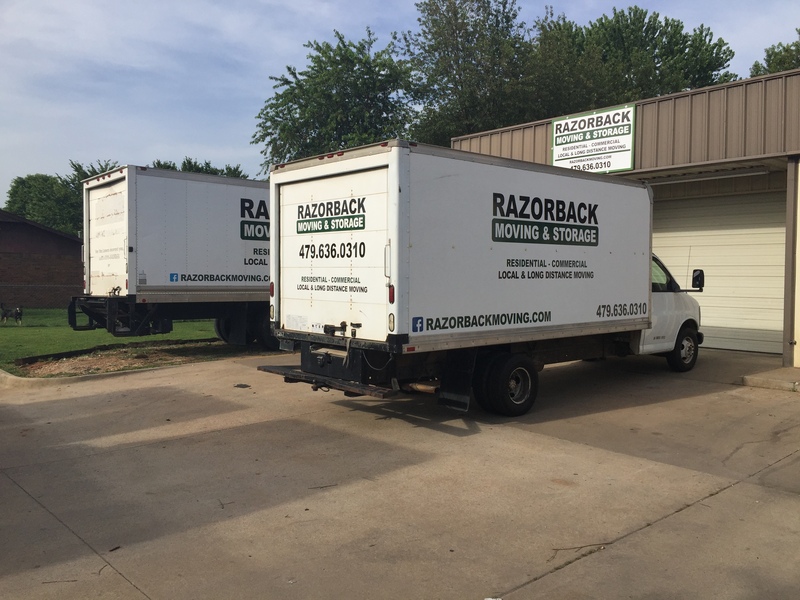 It can be a frustrating process for many and often leads to difficult and strenuous moving days. 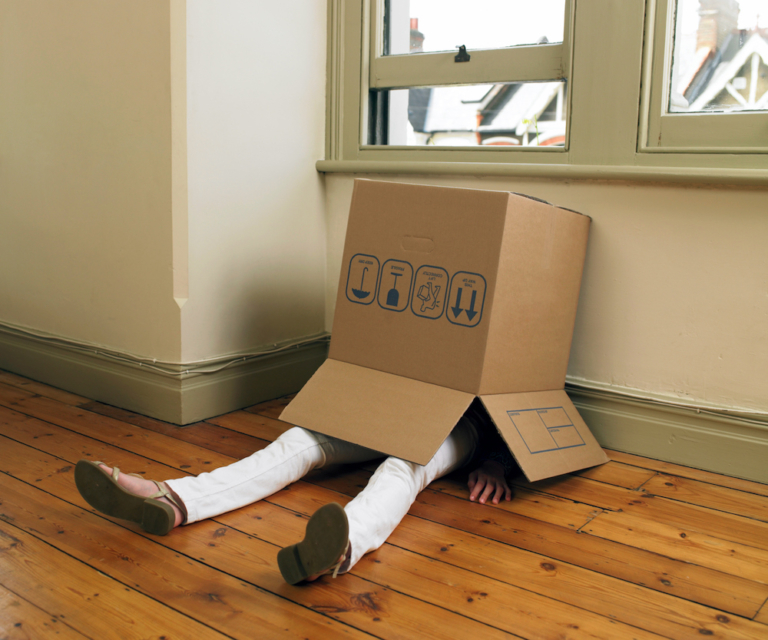 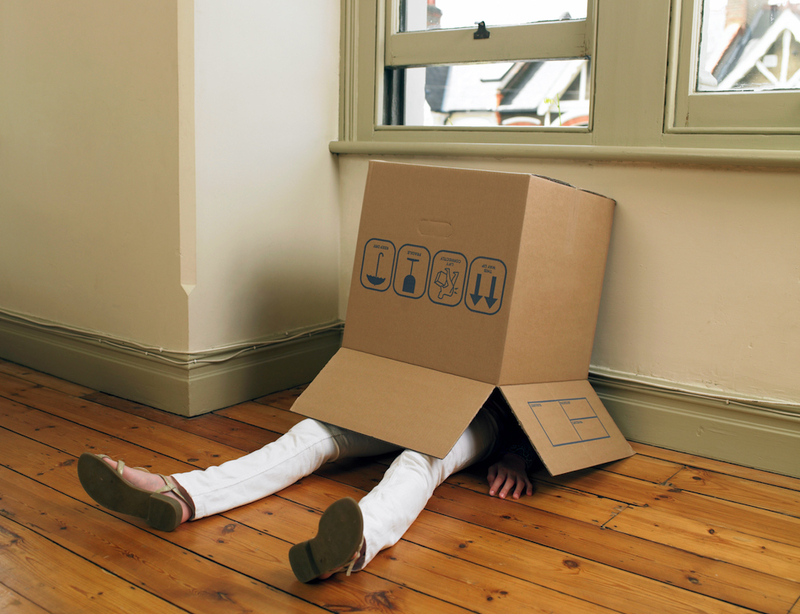 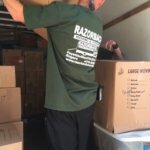 Fortunately, there are professional moving teams prepared to help with any and all moving concerns. 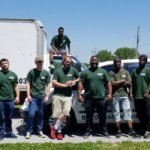 Investing in the services of a moving company can help to reduce the struggles of moving and ensure the safety of valuable possessions. 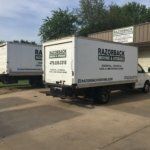 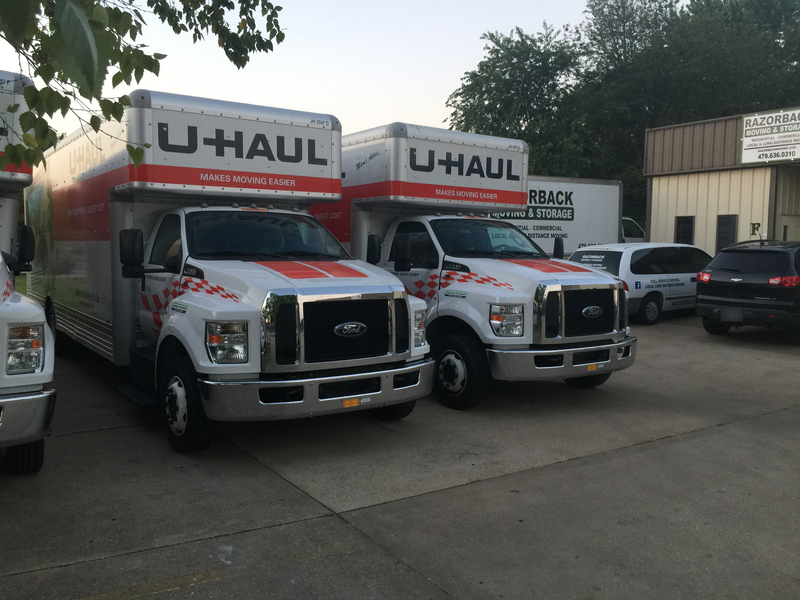 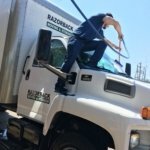 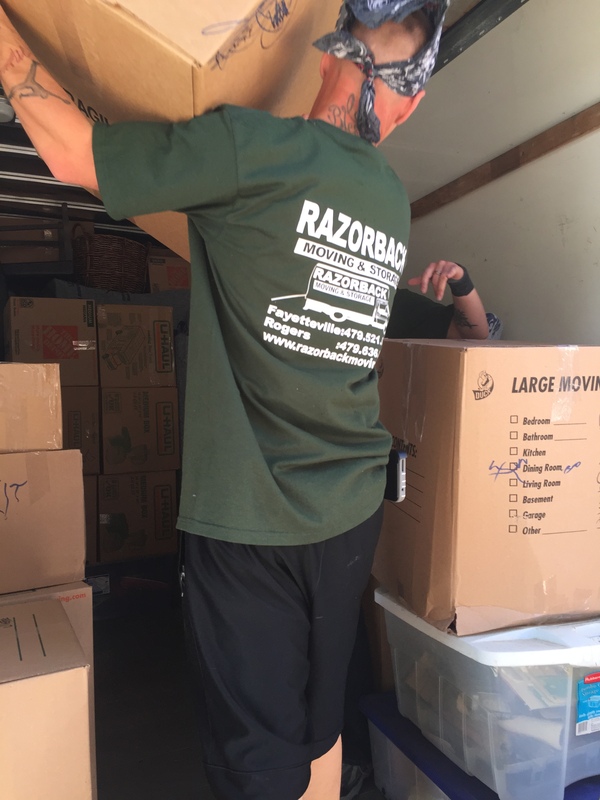 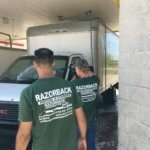 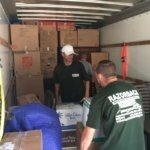 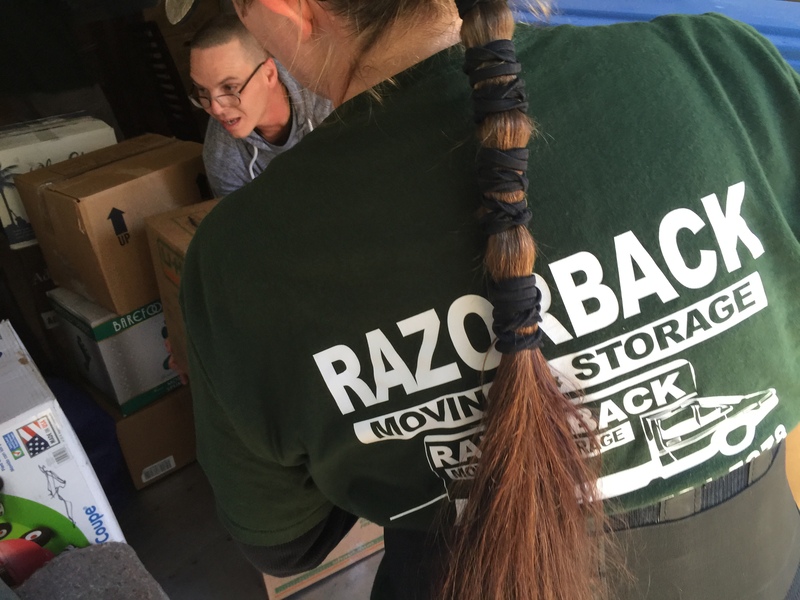 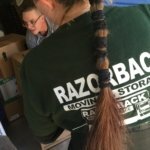 If you or someone you love is preparing for a move or has questions regarding moving problems, the Northwest Arkansas moving specialists of Razorback Moving are ready to help. 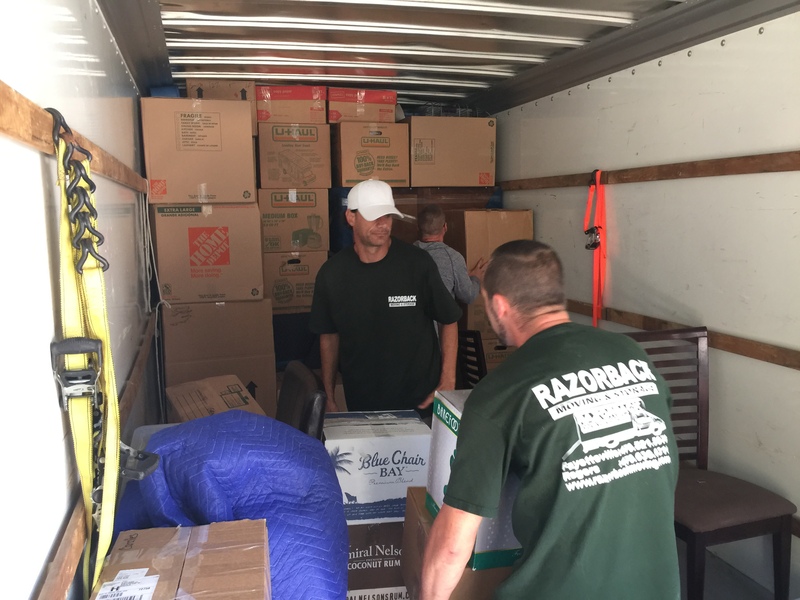 We have years of experience helping individuals and families move into homes, apartments, condos, dorms, and retirement communities. 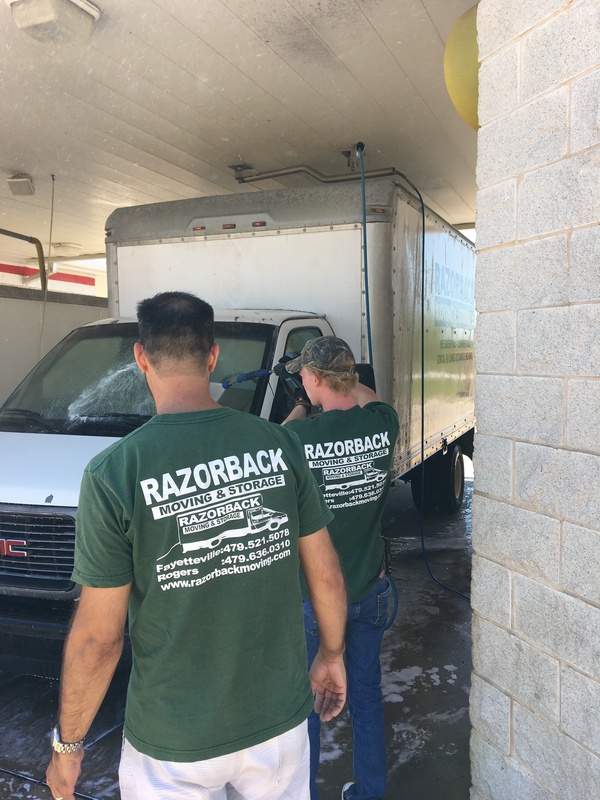 Contact our offices today at 479-636-0310 to speak to a member of our qualified team about your options. 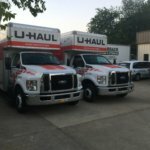 Anyone considering a move or those who have questions about these topics should consult with a professional moving company. 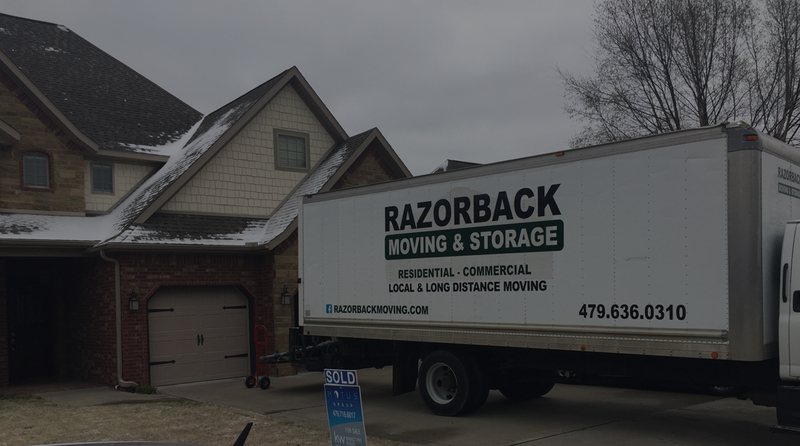 The Northwest Arkansas moving specialists of Razorback Moving can provide the professional moving help you need. 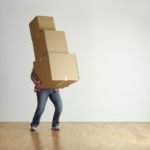 We can assist you throughout the moving process and help to relieve the stress associated with this type of transition. 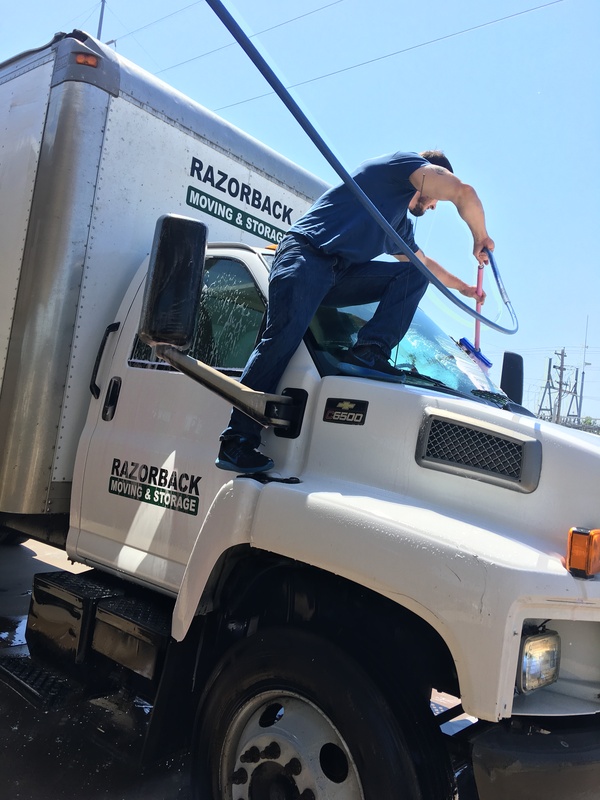 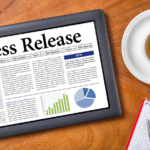 Contact our offices today at 479-636-0310 for more information and a free quote.